Focus and scope. 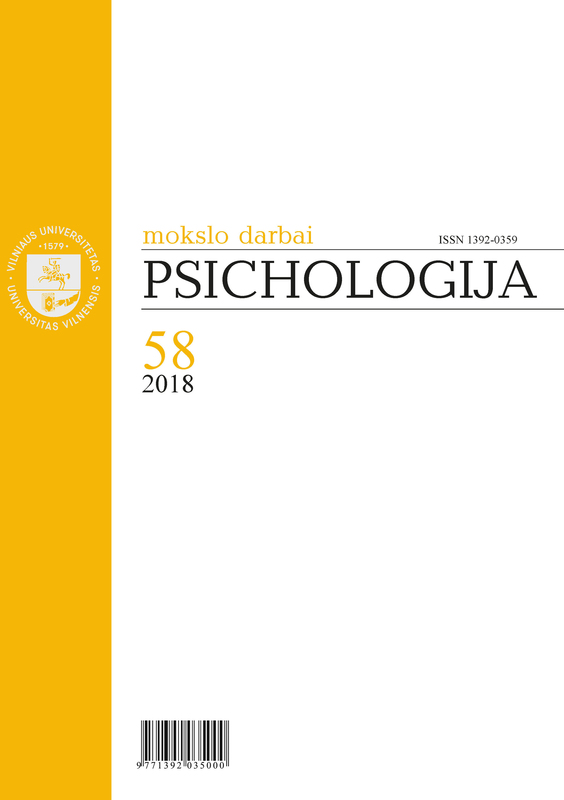 Psichologija (Psychology) is the oldest and the only periodical journal in Lithuania dedicated to the topics of all fields of psychology and interdisciplinary research. The journal Pedagogika ir psichologija (Pedagogy and psychology) had been published by Vilnius University from 1962 until 1979, and in 1980 a separate journal Psichologija was established. The journal publishes empirical, analytical and theoretical research papers and reviews. Submitted manuscripts are subject to anonymous peer-review by two referees. The journal Psichologija is included in the List of Lithuanian academic publications recognized in granting scientific degrees approved by the Department of Science and Studies of the Ministry of Education and Science. Indexed in.  DOAJ (2019), PsycINFO, EBSCO Academic Search Complete, Google Scholar, China Knowledge Resource Integrated Database, Lituanistika.